Win a Dr. Suess' Grinch Digital Copy. 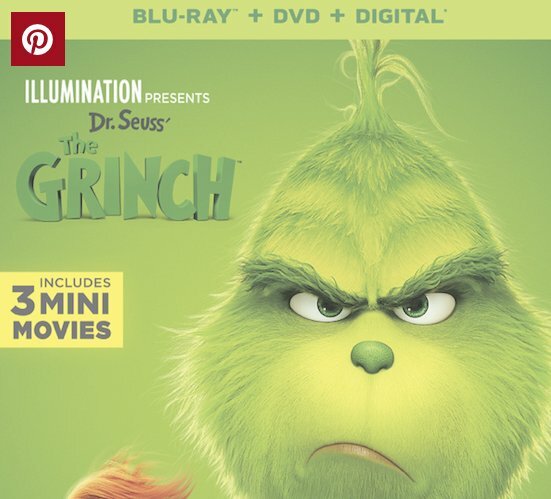 Now just in time for the coldness of the winter, Universal Pictures Home Entertainment Dr. Seuss’ The Grinch is available on DVD. Winner will receive a Hot Toys' "Captain America" Concept Art Version Sixth Scale Figure. Sign up for newsletter to enter. Super Mario Maker 2 Switch Bundle worth $100.00 can be yours if you enter soon. A second switch bundle may be added depending on the amount of entrants so as to increase your chances of winning.